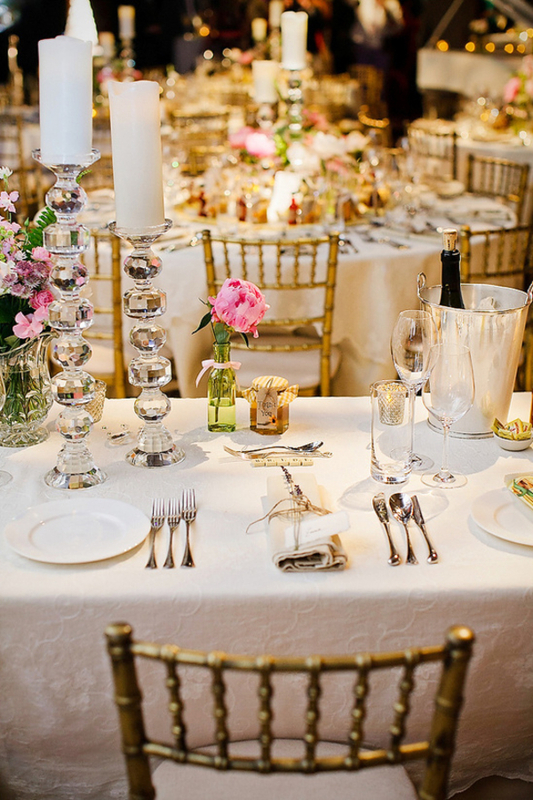 We’re huge fans of clear glass candlesticks for weddings here at The Wedding of my Dreams. 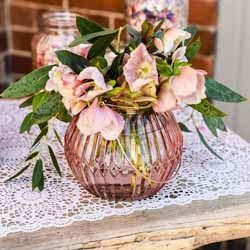 They can be used in a number of different ways throughout your wedding decor – from your table centrepieces to fireplaces! 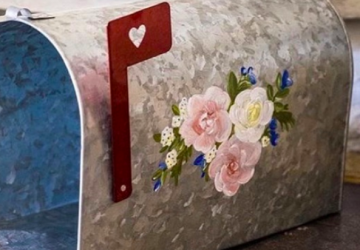 The best news is they look just as lovely as part of your home decor after the big day! 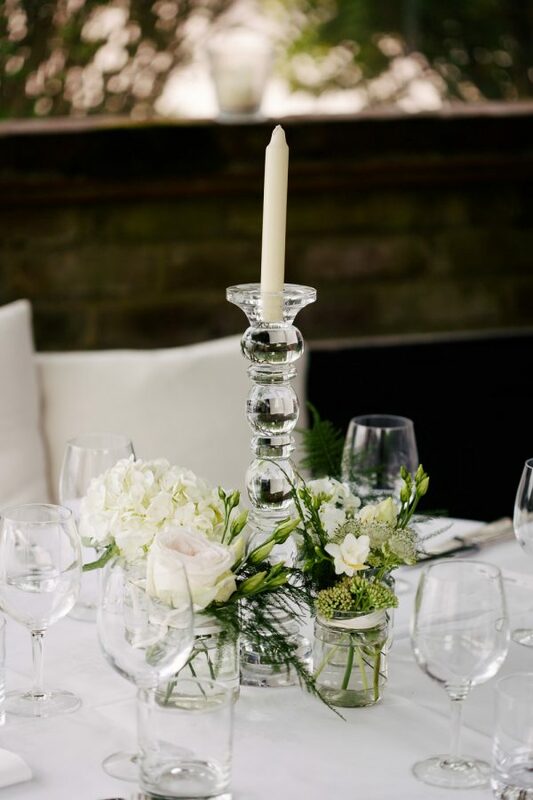 Clear glass candlesticks look wonderful as statement centrepieces. 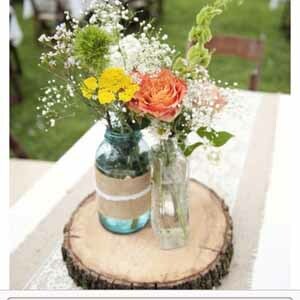 Place them in the middle of a round wedding table and surround them with small tea light holders and little posy vases. 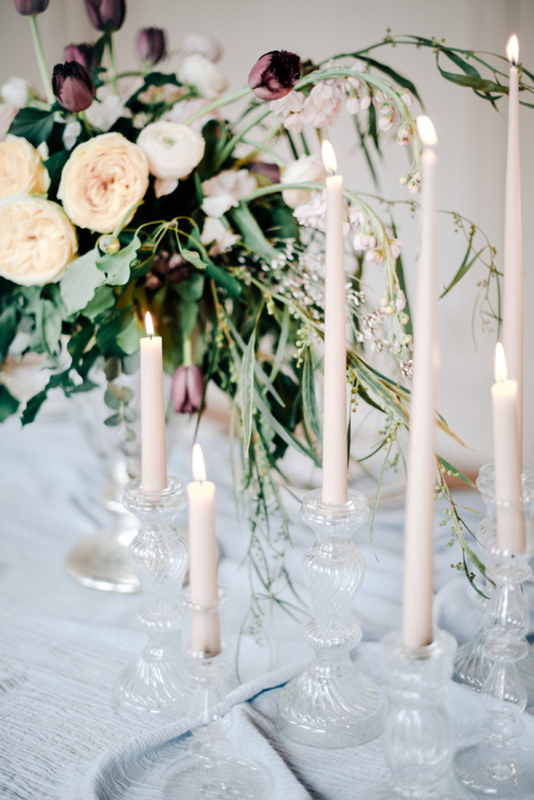 Clear glass candlesticks are perfect for any wedding theme, colour palette or season. They look stunning teamed with glass jars full of flowers and glass tea light holders. 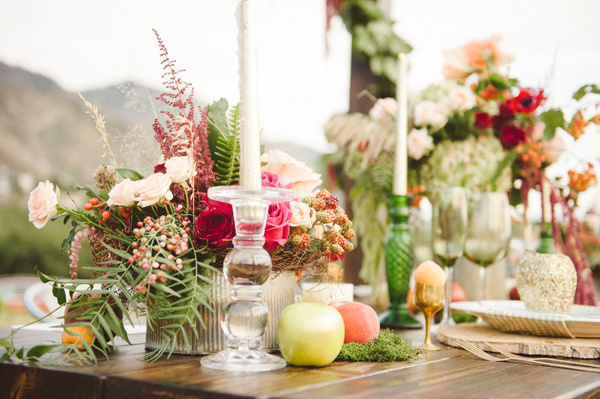 You can guarantee your reception tables will look elegant. 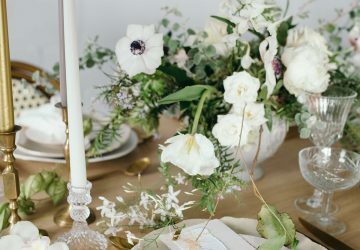 The mix and match trend is still going strong when it comes to bridesmaid dresses, so why not apply it to your wedding tables too? 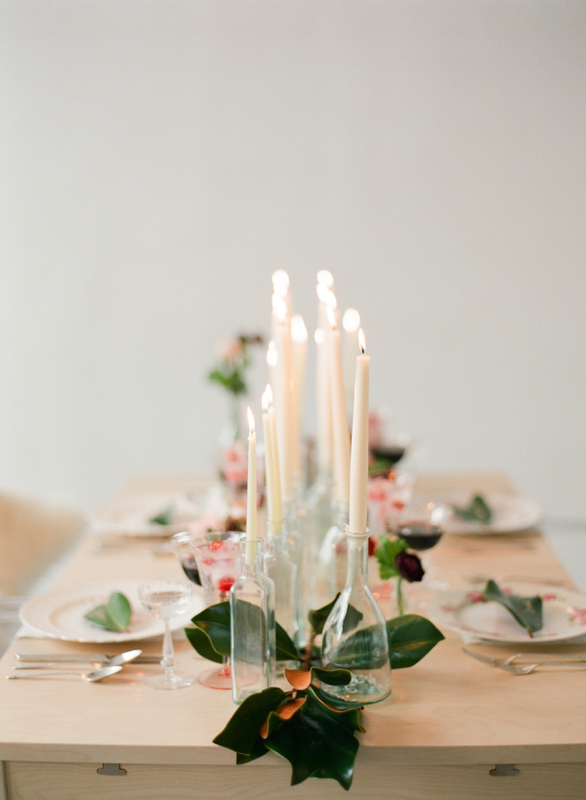 Mix clear glass candlesticks with coloured glass candlesticks for a seriously stylish centrepiece. Display bright and colourful blooms in clear vases for maximum impact. This is the perfect style for a Summer celebration. 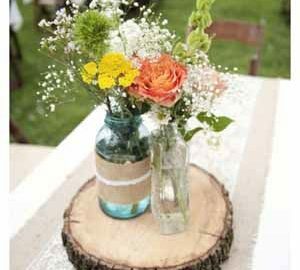 You could also use clear glass bottles as an alternative to candlesticks. Empty wine or gin bottles work just as well and they’re a fab DIY option for the budget-savvy bride and groom! 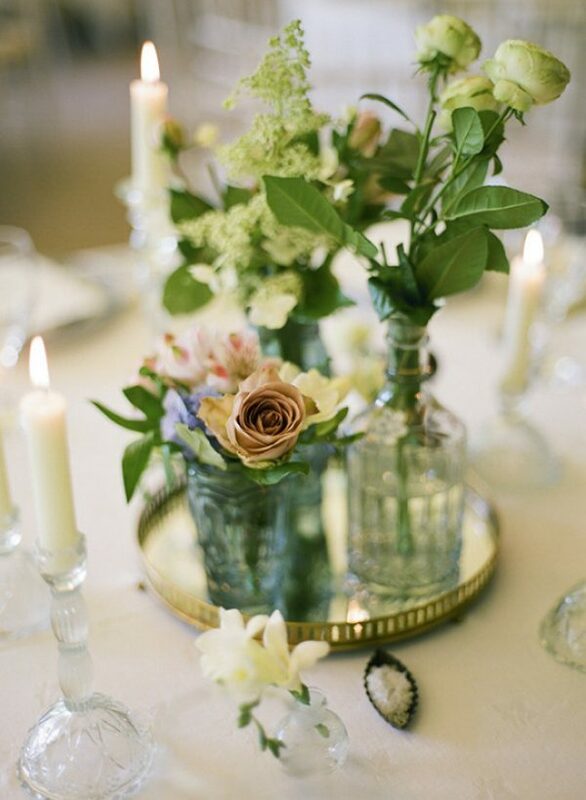 Surround a floral centrepiece with clear glass candlesticks for a romantic glow. Use candlesticks that are a variety of different heights and styles for a unique and interesting style. Clear glass candlesticks with a gold or silver rim will add a sprinkling of sparkle to your wedding day – perfect if you’re planning a Winter wedding! 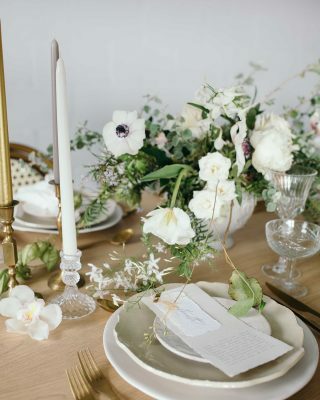 If your candlesticks do have a metallic touch, accessorise your wedding tables with metallic vases and a sequin table runner. 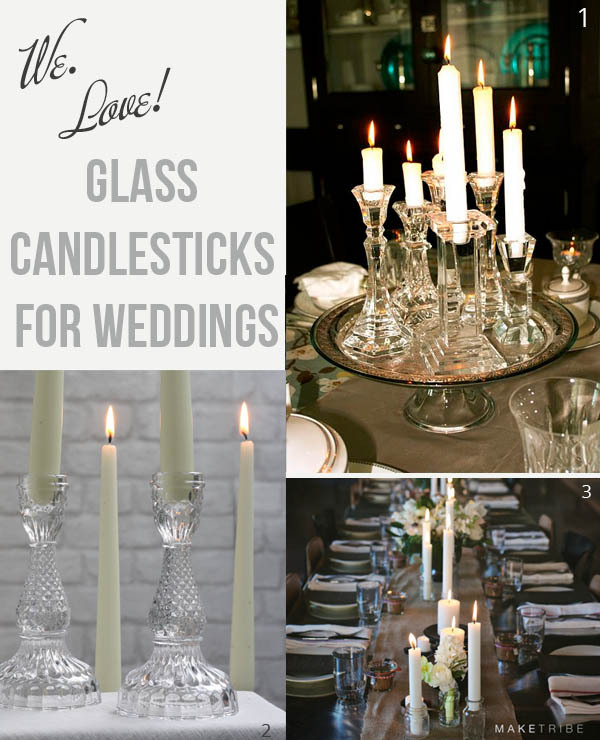 Clear glass candlesticks look stunning on your reception tables, but you can also use them along windowsills, gift tables or around a fireplace. 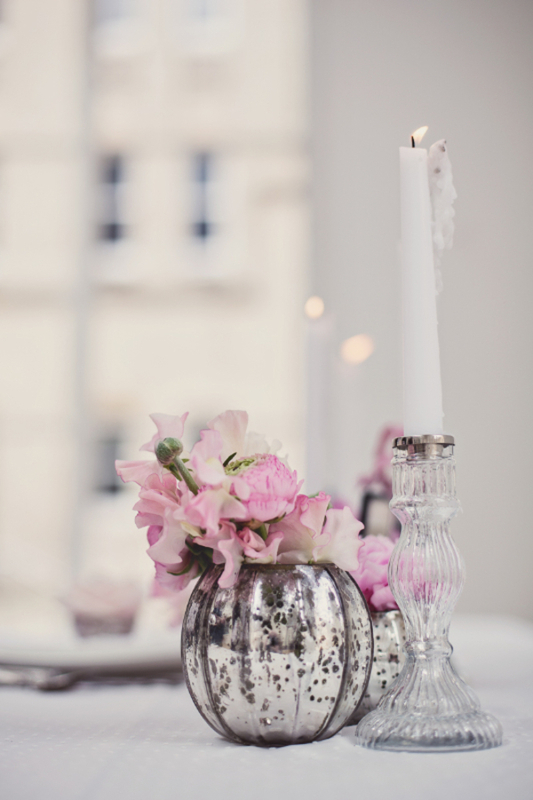 If you do use them as part of your table centrepieces, opt for large pillar candles for the ‘WOW’ factor effect. 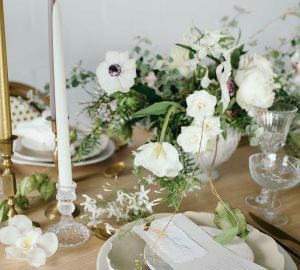 if you’ve got a long trestle table instead of round reception tables, we suggest lining clear glass candlesticks along the length of the table. You could nestle them in amongst a pretty floral garland but they also look striking standing alone. White candles will look beautiful, but you could experiment with a variety of coloured candles too!